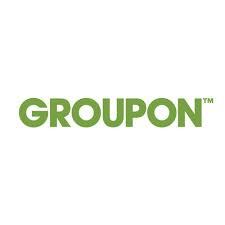 Groupon Coupon Code: Additional 25% off Any Local Deal! Groupon is offering 25% off any local deal right now! Click this Groupon Coupon Code link and use promo code WANT25 at checkout. This offer is valid through 1/16/18.